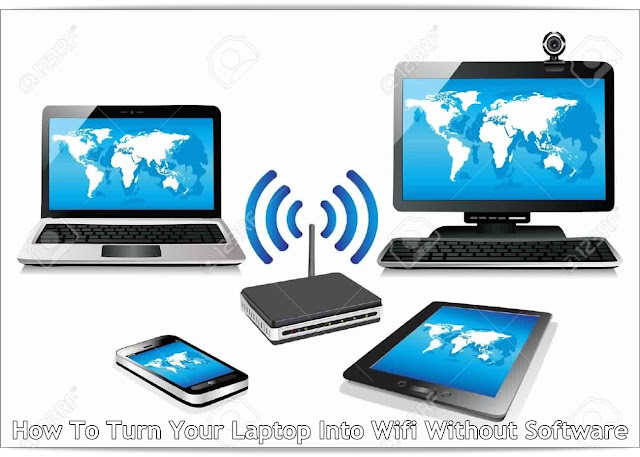 Salaam beautiful peoples, today we tell you a simple way to Turn Your Pc/Laptop into Wifi without software using the command prompt. before we start you can Like our facebook page for tips & tricks, so let's get started. Sponsored: Check out Top 10 Best USB Wifi Adapters, given the link below. First, you have to open command prompt with administrative privileges. 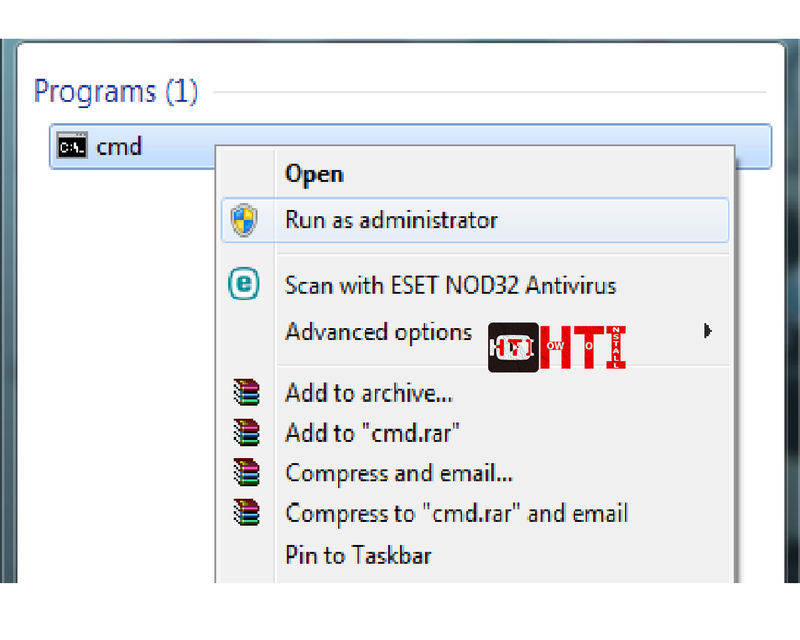 To do that, right click on Command Prompt icon and select Run as Administrator. 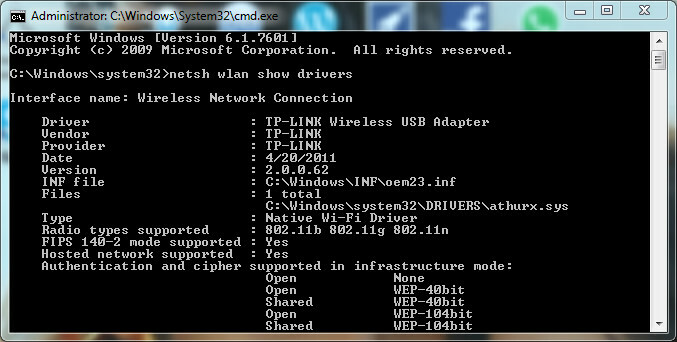 Now, we have to check whether your PC does support WiFi hotspot creation. 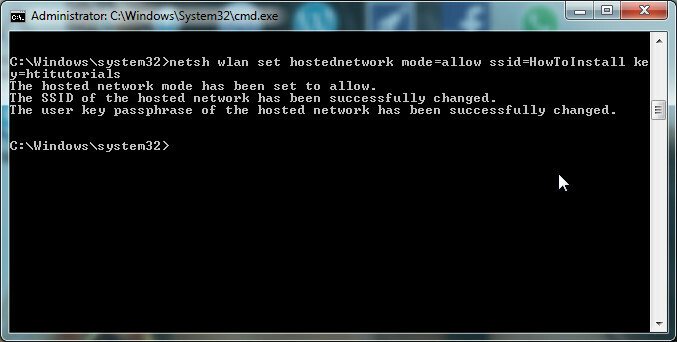 To do so, give the following command in command prompt. Input of the command will show you results that are given in the following image. 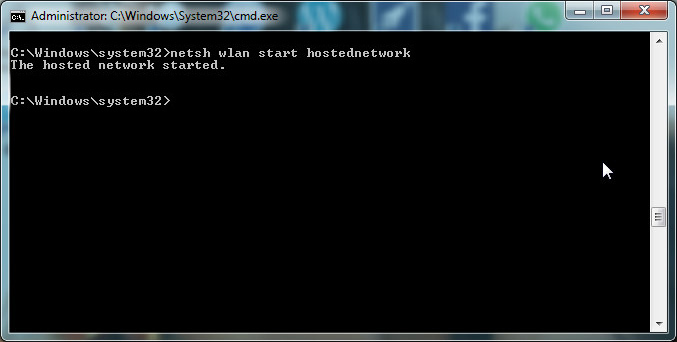 From that, check if Hosted Network is supported. If it’s a Yes, we can move on; otherwise, you cannot create a WiFi hotspot using the method. 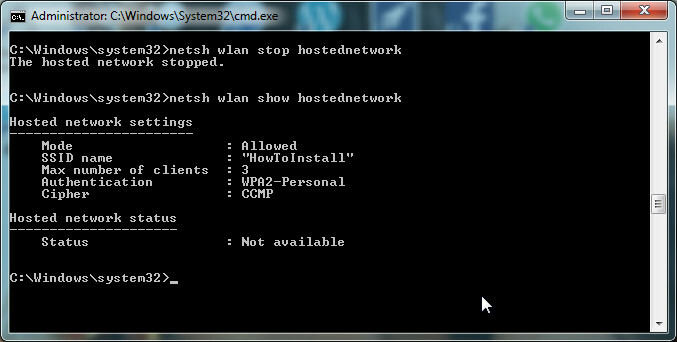 If your WiFi network card supports Hosted Networks, you can create hotspot by giving a command. In the following command, you have to change ssid value to the desired hotspot name whereas key to your desired password. If it has been successful, you can see a message that hosted network mode has been set to allow and username and passphrase have been changed successfully. Now, you have successfully created your Wi-Fi hotspot but you have to switch it on first. Success! 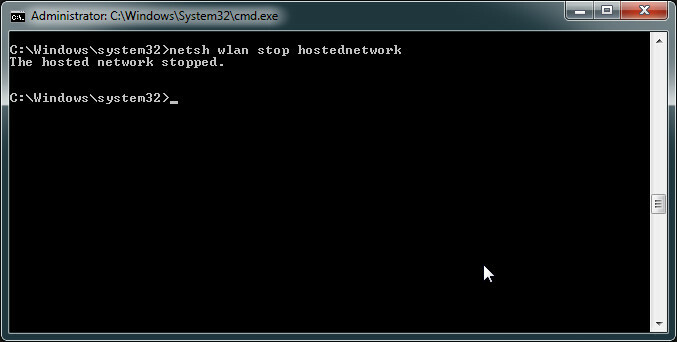 You have created a WiFi hotspot on your Windows-powered PC using Command Prompt! Now, if you want to share the internet connection, you have to go to Network and Sharing center and enable ‘Internet Connection Sharing to that particular network - simple as that. 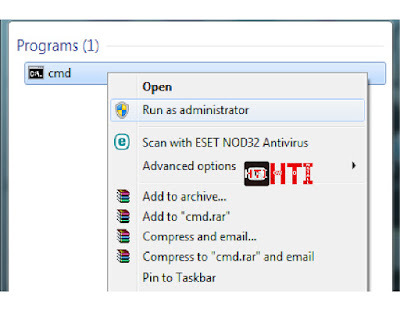 We hope the manual method, using Windows Command Prompt will surely help you, as each and every Windows-based PC comes with CMD.